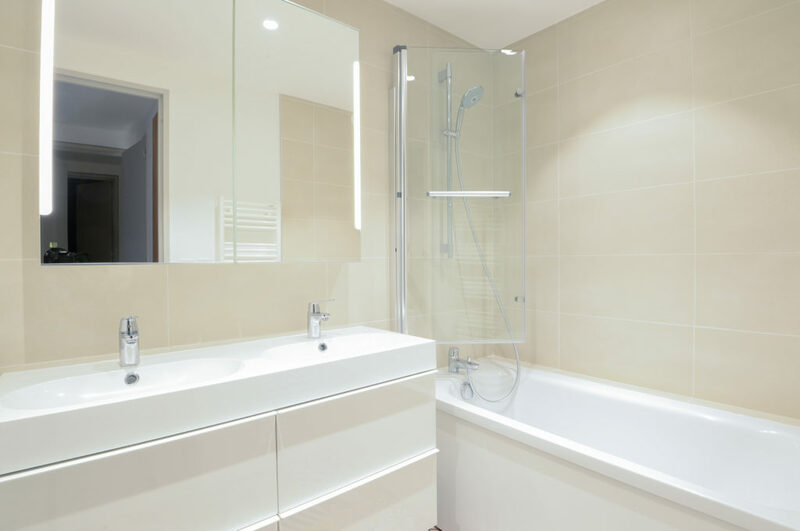 Some projects – like completing renovation work in a very short time – are challenges for construction companies. 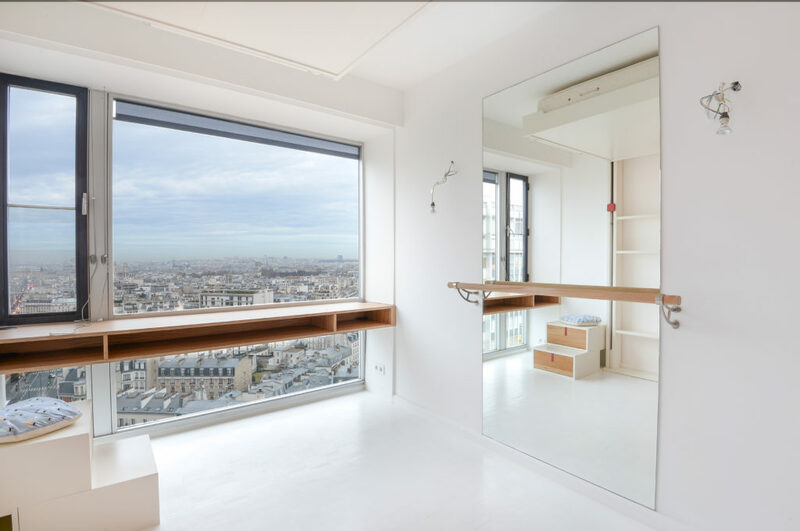 E2PR, a construction company in Paris, rose to the challenge for an apartment in Paris. 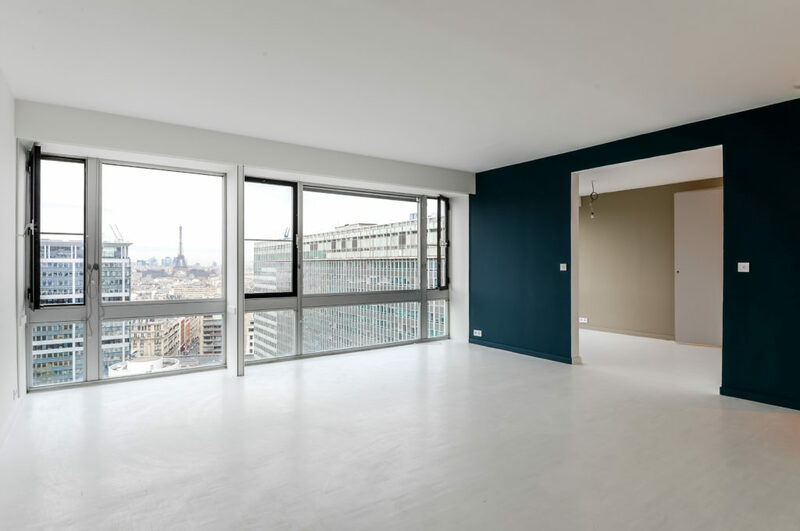 After the renovation work of an apartment in Paris, in the 13th arrondissement, a new challenge was waiting for the E2PR team: to completely renovate an apartment in Paris in only three months. 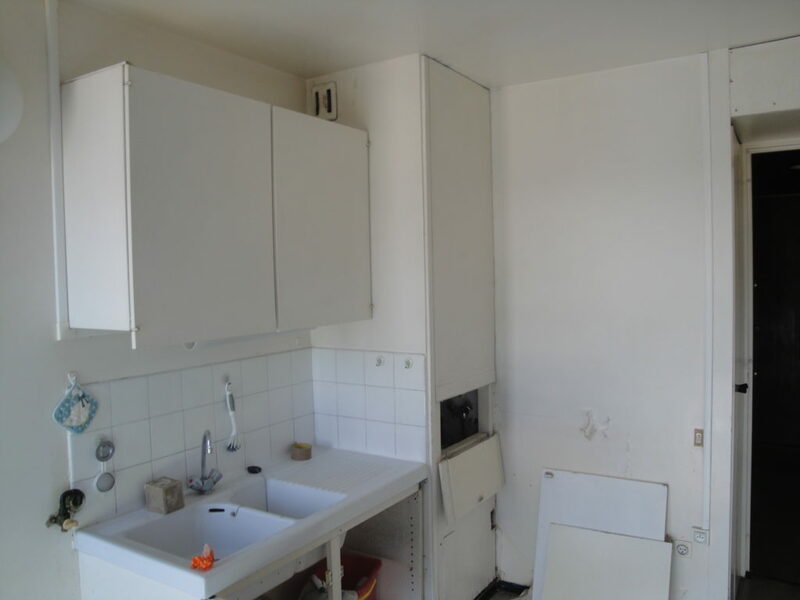 Based in the 14th arrondissement in Paris, the owners called on E2PR to renovate their 1,400-sq.ft. flat. Built during the 60’s, this place had never been refurbished. The fixtures and fittings were very old, the interior design was old-fashioned and the layout wasn’t optimized. The main constraint was time. 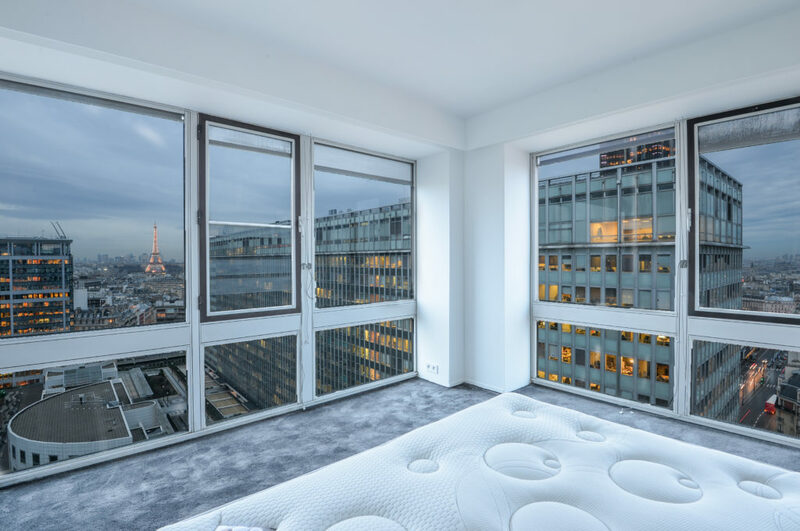 Indeed, Cécile Kokocinski, interior designer, had only three weeks to prepare the project, when you need 2 months, especially to create and deliver materials. 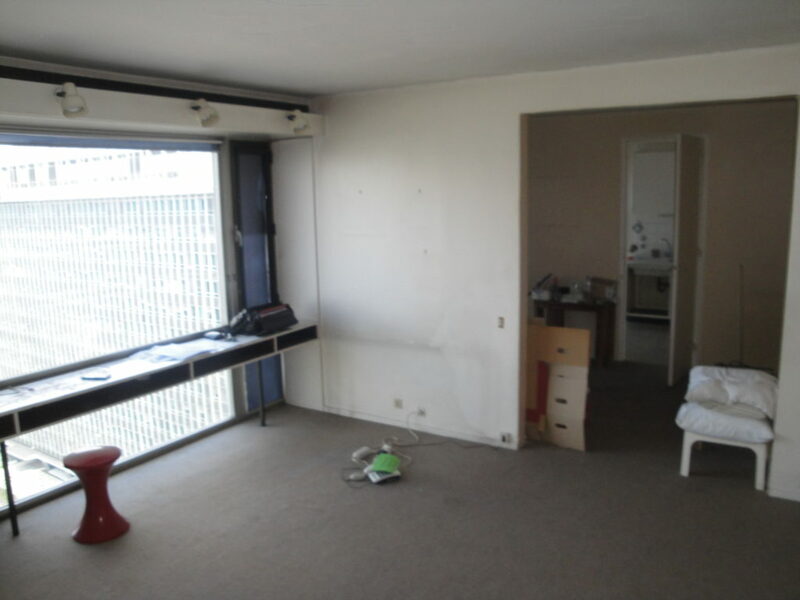 The apartment had to be ready three months later. 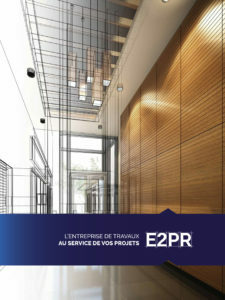 E2PR and the designer had to work at the same time. 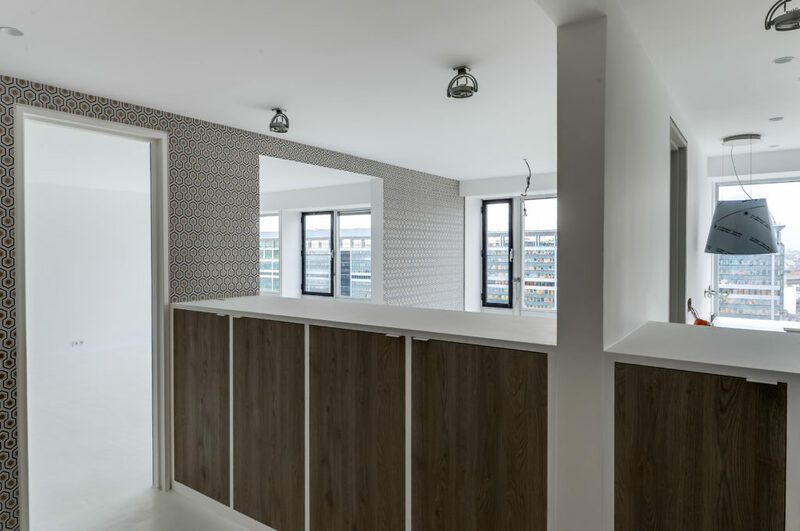 The E2PR team fully managed the construction work in the apartment, except two things: the kitchen, entrusted to another manufacturer by the designer, and the carpentry, entrusted to an artisan by the client. 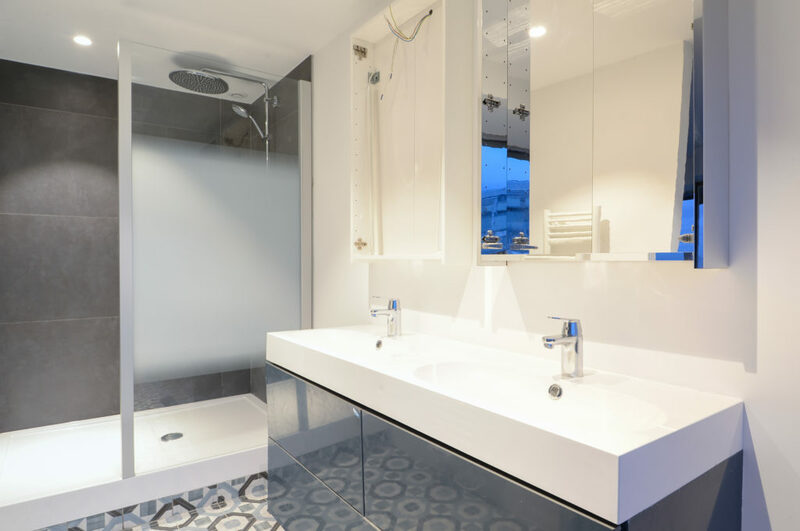 While the interior design was important, the owners also focused on the reliability and stability of the work. 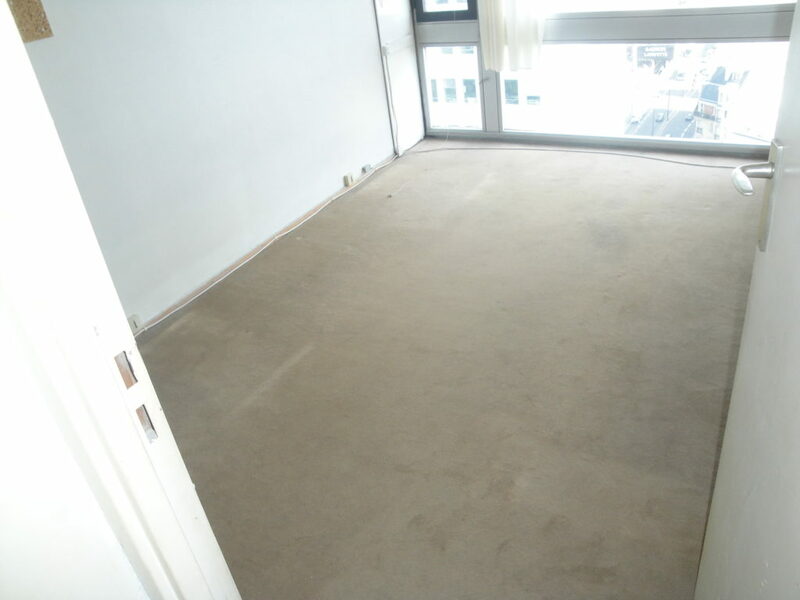 The apartment had to be entirely stripped down and refurbished. 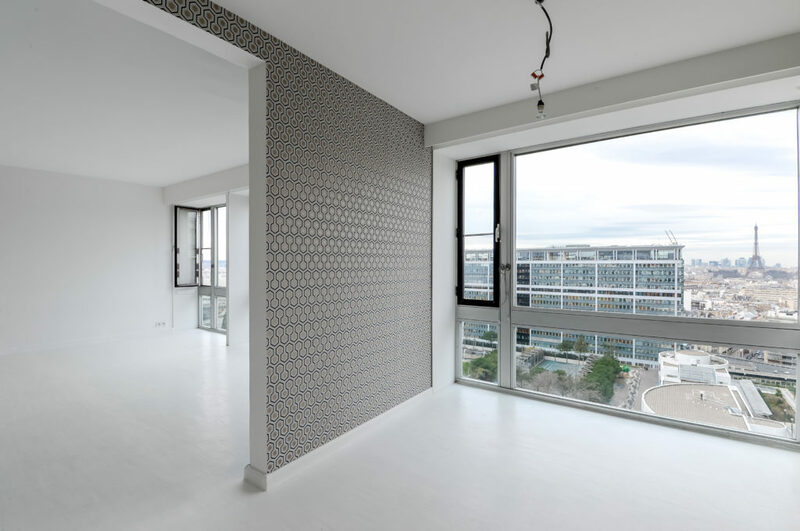 First, Cécile Kokocinski worked on the layout of rooms, and then E2PR began demolition work and restoration: electricity, networks, plumbing, walls and flooring. 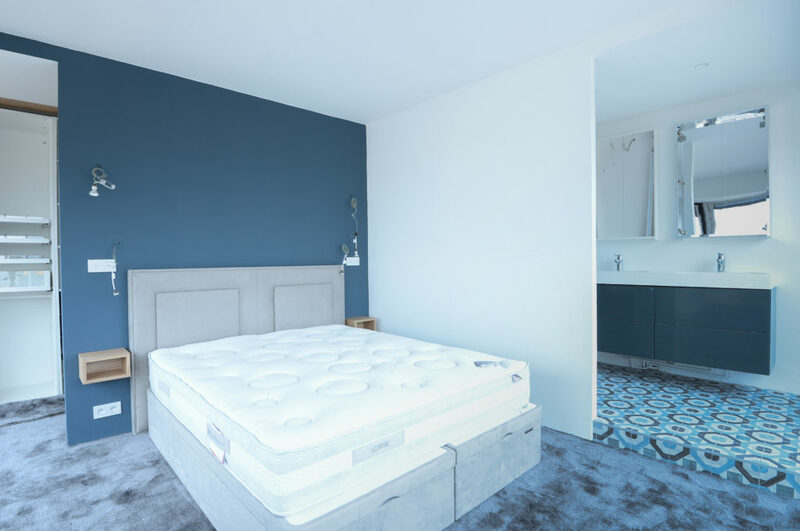 While the construction company was working, the designer worked on the interior design, using with drawings and 3D images, that was then completed by E2PR: painting walls and ceilings, putting up wallpaper, installing new flooring, renovating the bathroom, etc.